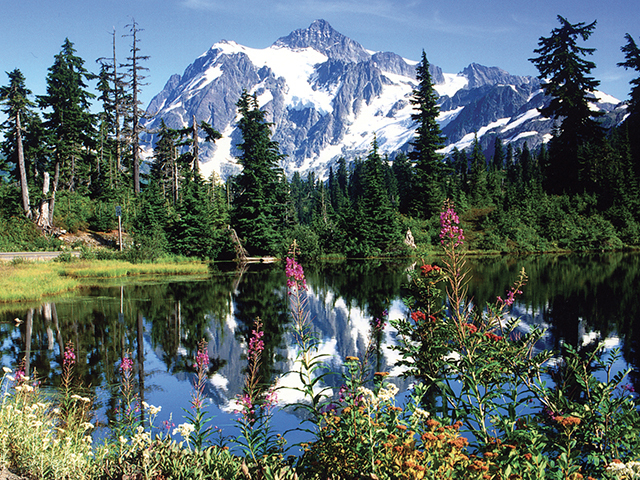 Winding along the banks of the Nooksack River, through small logging communities, past waterfalls and alongside old-growth forest groves, this 58-mile trek ends at the base of the 10,781-foot volcano Mount Baker and one of the most photographed scenes in the country at Picture Lake with its mirror reflection of Mount Shuksan. The end of the road at Artist Point is only open for 3-4 months in late summer and early fall so you may want to plan around that to get some of the best hikes and photo ops of Mount Baker. 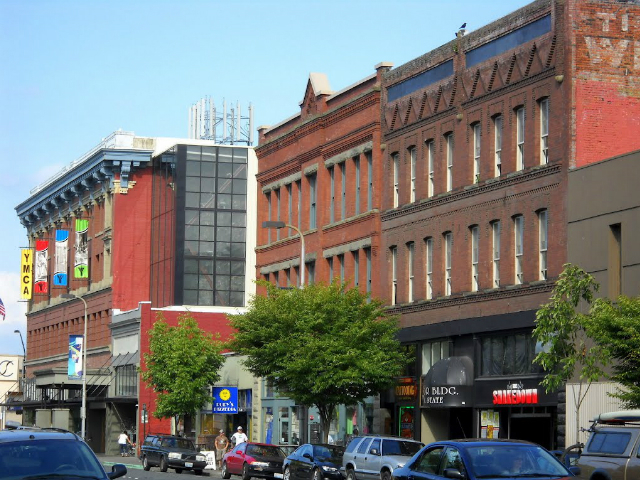 The 'City of Subdued Excitement' is a vibrant college town with an array of quirky museums, shops, galleries, brewpubs and places to eat located in the downtown core. Whether for the weekend or an extended stay in, we offer a break from the ordinary. With magnificent natural scenery, skiing and snowboarding at Mt. 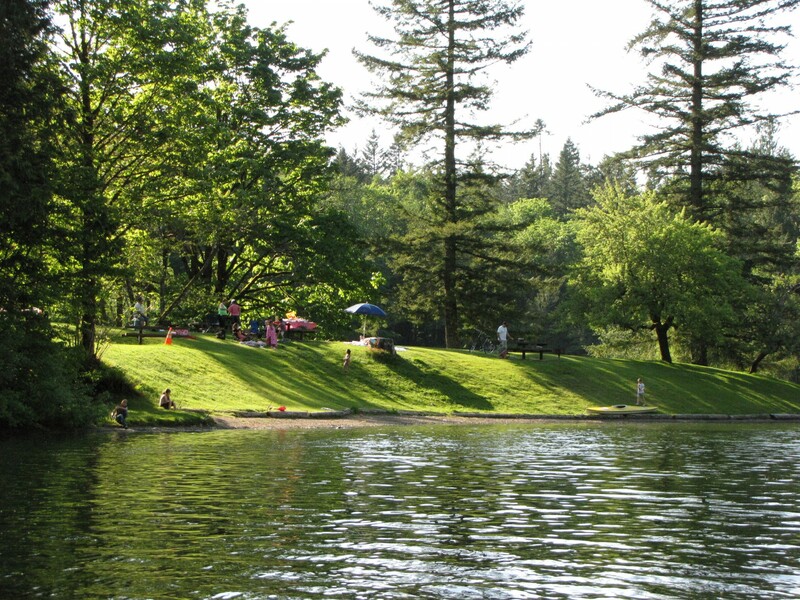 Baker, hiking, arts and theatre, charming villages and water adventures like whale watching, Bellingham Whatcom County is a unique area of Washington state. 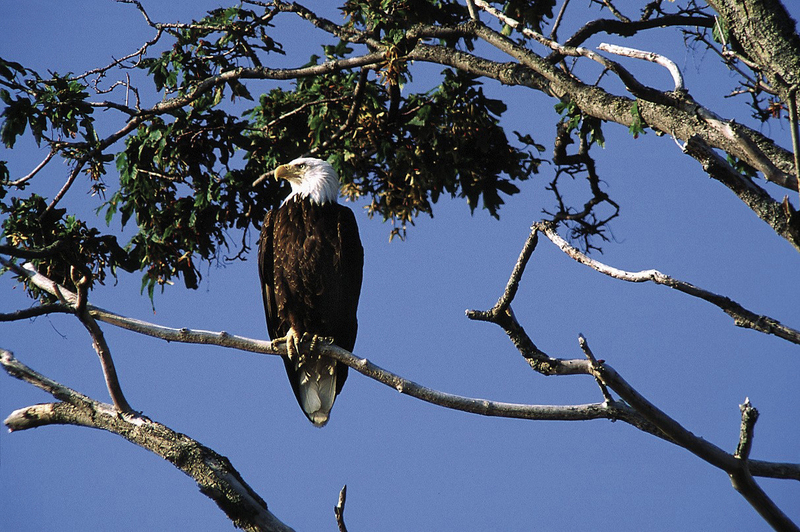 Along the shores of North Fork of the Nooksack River, hundreds of bald eagles feast upon the schools of returning chum salmon. As the chum slowly start to decompose after arriving in freshwater and spawning, eagles from around the Pacific Northwest flock to the region in hopes for serious sustenance. Visible from the road, this amazing display of nature is the perfect weekend trip for residents of the Pacific Northwest. December through January are typically the best viewing times. 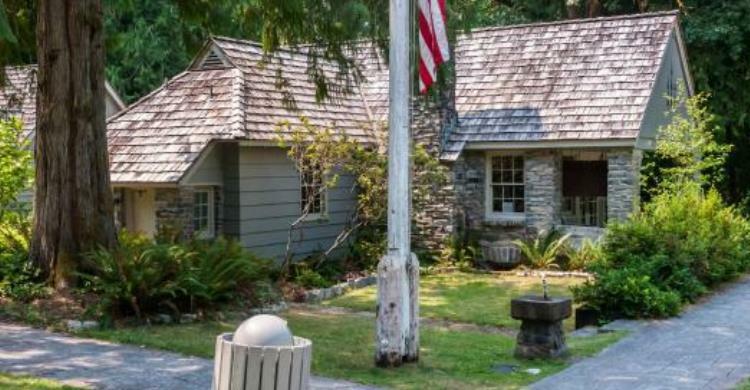 A highly recommened stop on your way up the mountian—especially for backcountry and hiking information—the Glacier Public Service Center on the Mt. Baker Scenic Byway, State Route 542, serves visitors headed into the northern reaches of the Mt. Baker-Snoqualmie National Forest and North Cascades National Park. 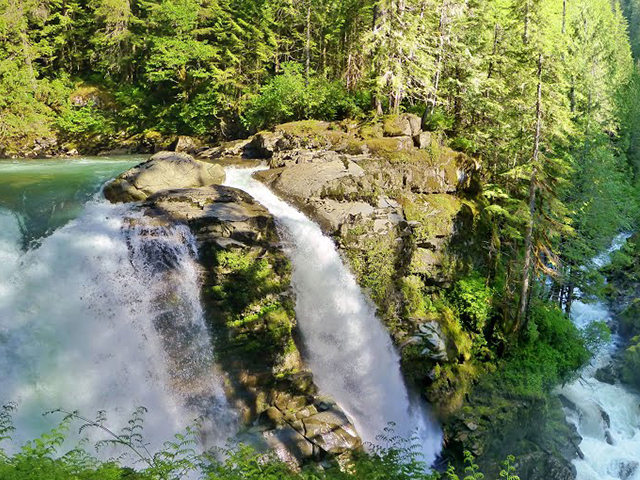 A few miles past Glacier, watch for FS-33 which leads to where the Nooksack River flows through a narrow gorge and drops 88 feet into a deep rocky river canyon. Mt. 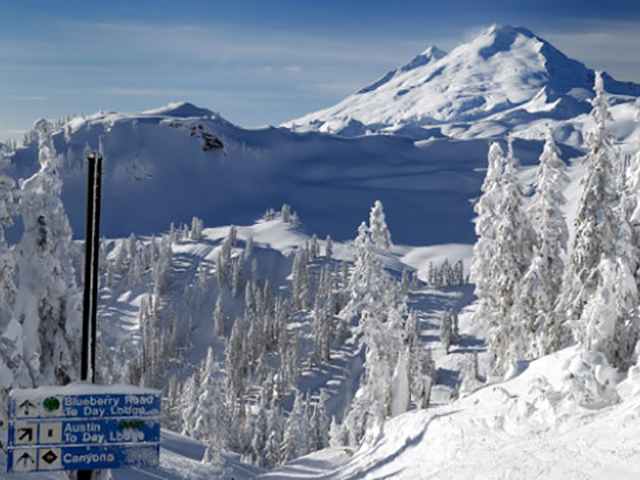 Baker Ski Area is a ski resort located in the northwest corner of Washington State, at the end of State Route 542. The base elevation is at 3,500 feet (1,067 m), while the peak of the resort is at 5,089 feet (1,551 m). It is about 10 miles (16 km) south of the 49th parallel, the international border with Canada. 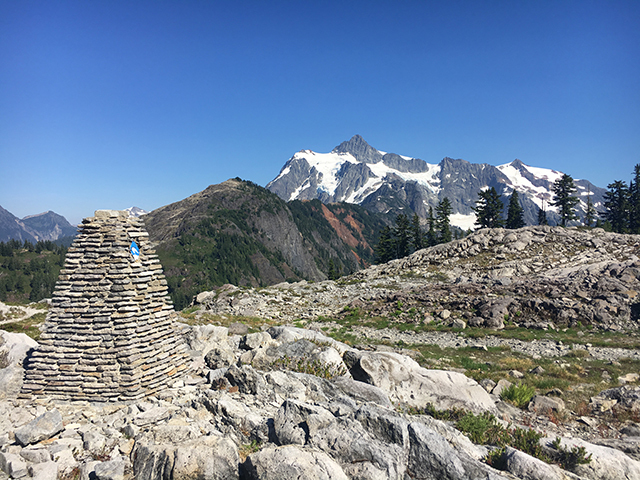 Located at the very end of Mount Baker Highway, State Route 542, Artist Point boasts 360-degree views of Mount Shuksan and Mount Baker, as well as access to a variety of trails. Due to excessive annual snowfall, this coveted destination is typically only open from late July to early October.